Most of us have heard about hormones and the importance to keep them balanced. But what are hormones exactly? 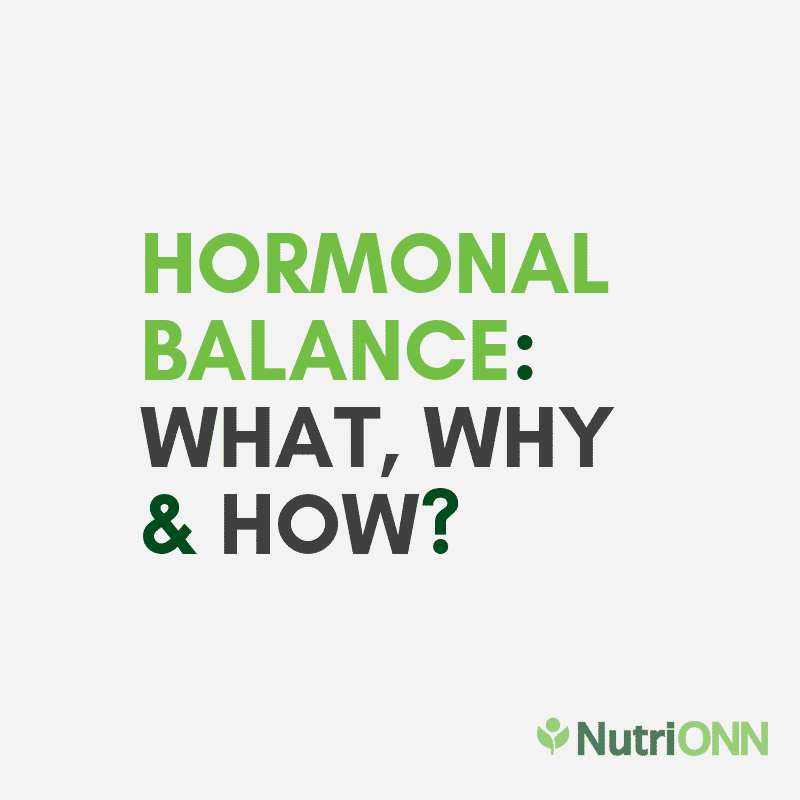 Why is hormonal balance important? And how can you do it? Let’s find out! Your body consists of many different types of hormones that all have their purpose. To put it simply, hormones act as messengers in your body that control major important bodily functions. Hormones help communicate signals between organs and tissues that makes your body act a certain way – this includes physical and mental processes. Hormones are part of the endocrine system and the endocrine glands produce hormones. Some of those glands are: adrenal, hypothalamus, pancreas, parathyroid, pituitary, pineal, thyroid, thymus and gonads (ovaries and testes). Melatonin – helps you sleep better because of its increased levels when it’s dark. We partly answered this question in the last paragraph, but let’s clear it up a little. Hormones regulate your body’s functions. When your hormones are properly balanced, your body should work like a charm. The cooperation between different hormones in your body is crucial for hormonal balance. However, when your hormones are imbalanced, there’s too much or too little of some hormones in your body, it can cause serious health problems that might actually need medical intervention. This happens because your body can’t or will falsely send out signals to your organs and tissues that ultimately has negative effects on your health and well being. Bad PMS and menopause symptoms, breast tenderness. Usually the symptoms from hormonal issues are revealed over time. If you’ve noticed that for a prolonged period of time you’ve been struggling with some of the symptoms we covered above, or there’s some other chronic issue that you can’t find an answer to, make sure to see a doctor who can take further tests from your saliva, blood or urine. How To Balance Your Hormones? The first thing to start with is a proper review of your habits and lifestyle. You should eat a healthy and balanced diet consisting of greens, protein and healthy fats. It is normal that when you age, some hormones start to act differently as well. 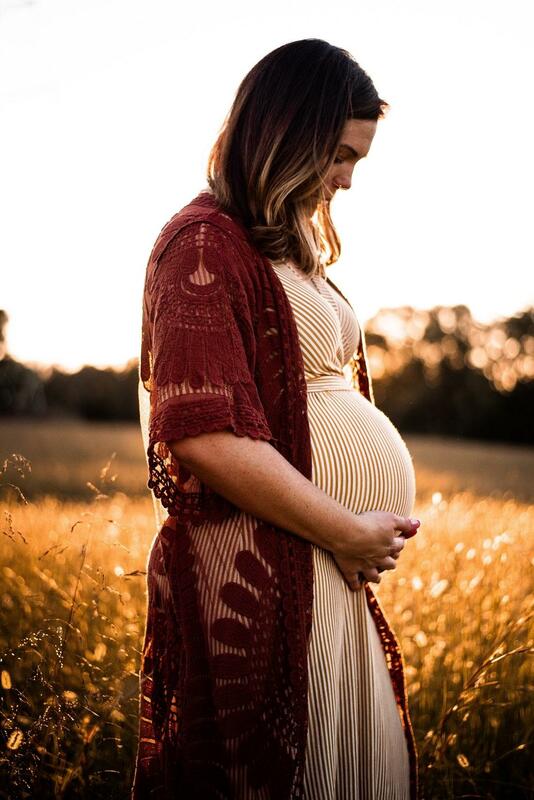 For example women during menopause, puberty, being pregnant, giving birth and breastfeeding or during menstruation all go through natural periods of hormonal imbalance. So ladies, if you’re reading this, make your life easier and provide your body the nutrients and exercise it needs. For example, some fats like Black Currant Oil and Borage Oil contain a high amount of gamma linoleic acid (GLA) that is an essential fatty acid and such a helpful way to balance hormones naturally. Also, GLA may help support your adrenal gland activity (Source), and another study showed that MCT Oil can be a great way to promote insulin sensitivity (Source). Holy Basil Leaf Extract also helps regulate your hormones, including the stress hormone called cortisol. 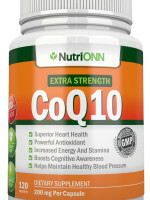 Thus it promotes hormonal and mental balance. And of course you know that a healthy lifestyle includes regular physical activity as well. I know, I know! It’s boring and tiring and who has the time anyway?! But even walking every day will help! Or go for a swim, hike, run, or pump some iron at the gym. Switch it up if you feel that you need some variety, so you wouldn’t get bored of it. Exercising regularly helps reduce high insulin levels and increase insulin sensitivity (Source). Another common cause of hormonal imbalance is being overweight. Therefore, it is so important that you move regularly and avoid processed and sugary foods. Not to mention, they deplete your body of Magnesium, which has an important role in regulating hormones. For instance, magnesium has shown to help with melatonin production, so you could sleep better, and lower cortisol a k a the stress hormone in your body as well (Source)! Another good source of magnesium is our Pumpkin Seed Oil. 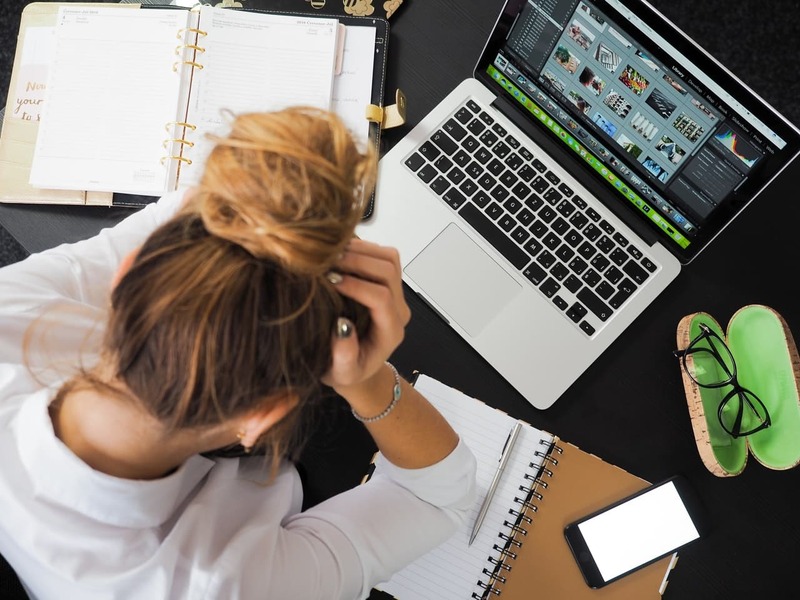 Even more, stress can be a symptom of hormonal imbalance, but also the cause of it. If you’ve noticed a big pimple on your face right before an important meeting or event, or feel so irritated after working 60 hour weeks for two months then it’s time to take some time for yourself to just relax and destress. Selenium has also been shown to play an important role in supporting thyroid health. Selenium helps reduce inflammation in your thyroid and reduce the risk of hypothyroidism (Source). It protects your thyroid gland from abnormal enlargement (Source) and is said to be an essential mineral to support thyroid health, prevent thyroid diseases and promote overall well being (Source). You can read more about Selenium from this blog post. I think we can all agree that hormonal balance isn’t just another health fad, but a serious issue that should be dealt with. Start with prevention by exercising regularly, eating a healthy, balanced diet, and don’t forget to destress and relax. I also mentioned some of our natural food supplements that all have a way to promote hormonal balance. Those were Holy Basil Leaf Extract, Black Currant Oil, Magnesium, Borage Oil, Selenium, MCT Oil and Pumpkin Seed Oil. Click on the links to read more about them and see what would work best for you! However, if you already suspect there might be a serious hormonal imbalance in your body, please make sure to see your doctor and get all the necessary tests done. This is the only way to determine what might be the issue and how it could be solved. Click HERE to shop all of our hormonal balance natural food supplements! This entry was posted in Black Currant Oil, Borage Oil, Holy Basil, Magnesium Glycinate, MCT Oil, Pumpkin Seed Oil, Selenium and tagged Biotin, Black Currant Oil, borage oil, cortisol, gamma linoleic acid, GLA, happy hormones, healthy hormones, holy basil, hormonal balance, magnesium, MCT oil, pumpkin seed oil, selenium, stress hormone, stress management, tulsi. What Is The Difference Between Green Coffee And Regular Coffee?